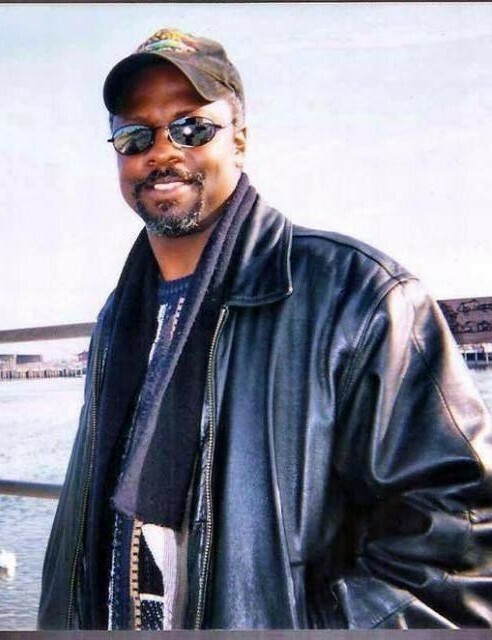 Peter A. Dos Santos, 58, of Barnegat passed at home surrounded by his loving family on March 24, 2019. Born in Providence, RI he worked for the MTA in New York. Peter had a caring nature and a genuine love and concern for people. His zest for life could be seen in his enthusiasm for fast cars, especially his vintage Mustang, along with his love for boating, scuba diving and just being near the water. Predeceased by his father, Francisco Dos Santos, he is survived by his beloved wife, Isabelle; two cherished children; Peter A. Dos Santos, Jr. and Ryan E. Dos Santos; the Ahoussi Ekpini family for all of their continuous love and support throughout the years; his devoted cousin, Chaplain Deborah "Dee Dee" Dickerson. Viewing Wednesday, April 3, 2019 from 10 AM to 12PM at Barnegat Funeral Home, 841 W. Bay Ave., Barnegat. Mass of Christian Burial will follow 1 PM at St. Mary's Church, Barnegat. Interment in St. Mary's Cemetery, Manahawkin.